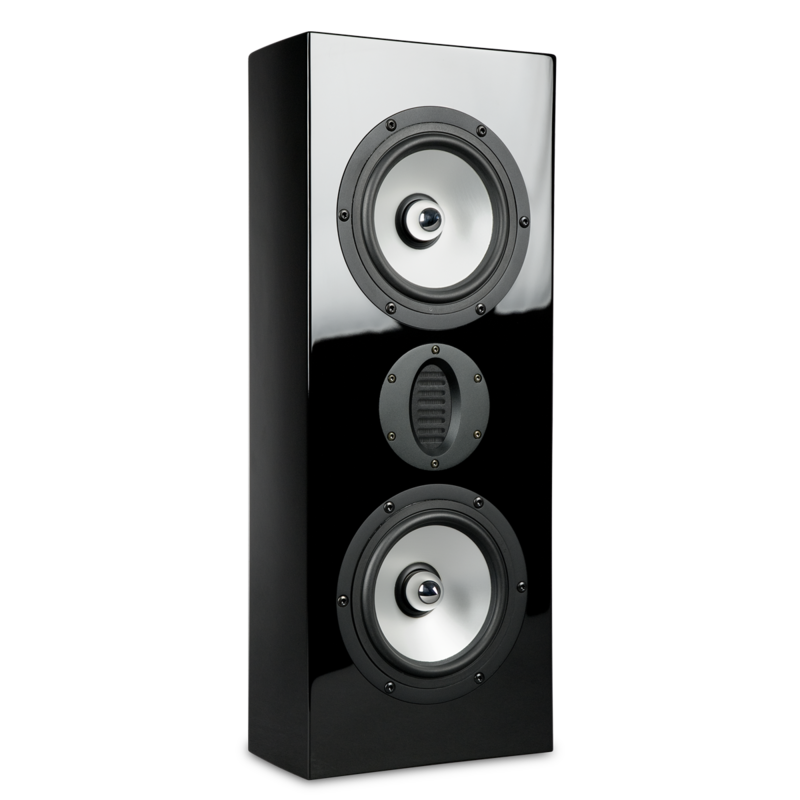 The SV-661WR is the higher-end brother to the already extremely capable SV-661W. 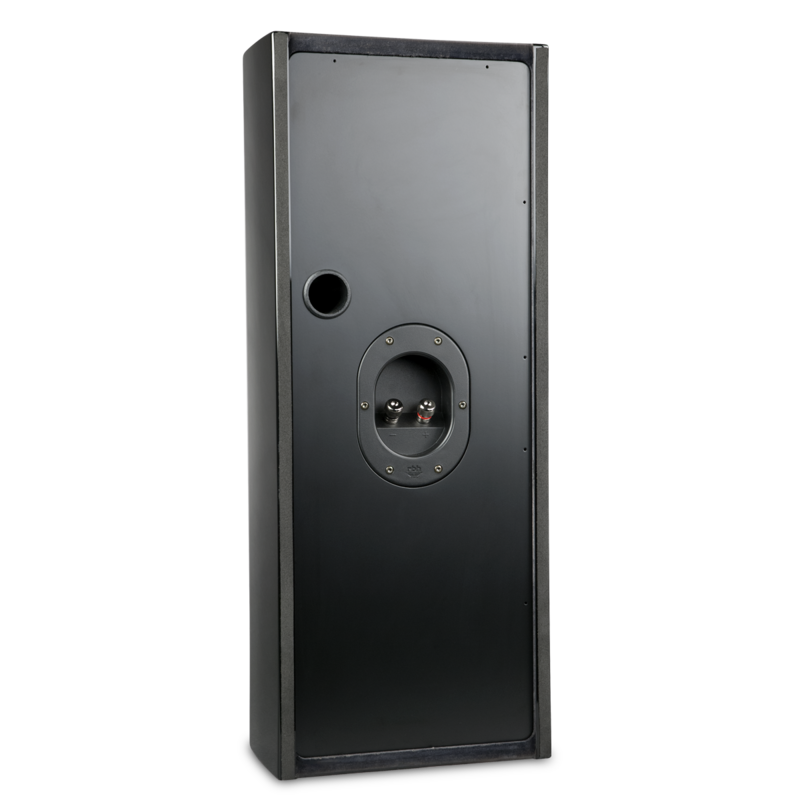 Wall mounted performance is enhanced with upgrade to AMT tweeter and 6½-inch reference aluminum cone woofers for increased power-handling and total accuracy. 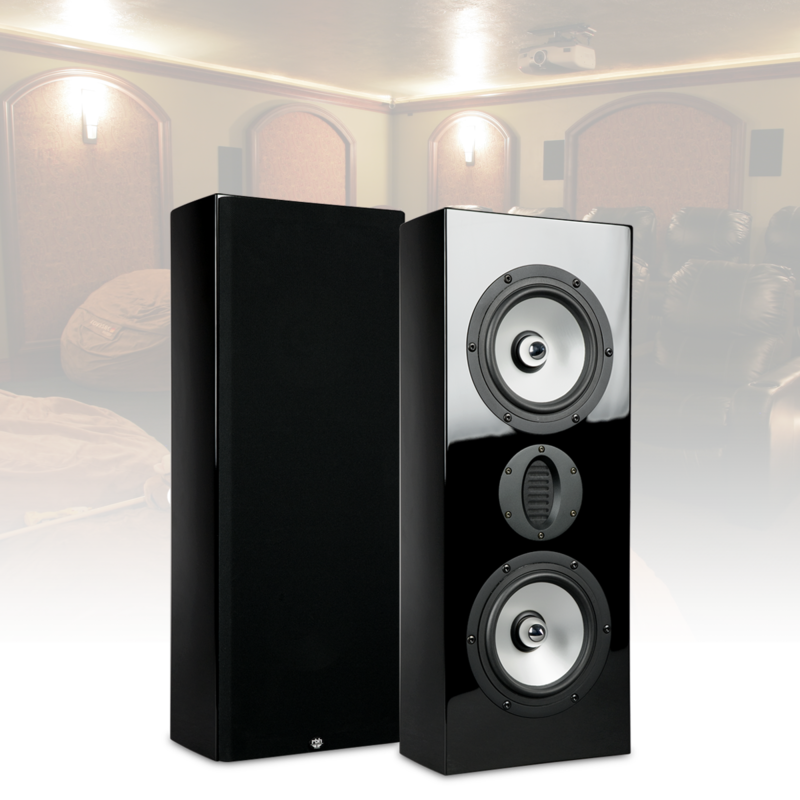 The SV-661WR easily makes the ultimate home theater possible without sacrificing valuable floor space This speaker can be used as left and right main channels for music and home theater systems, or can also be used as center or surround channels. 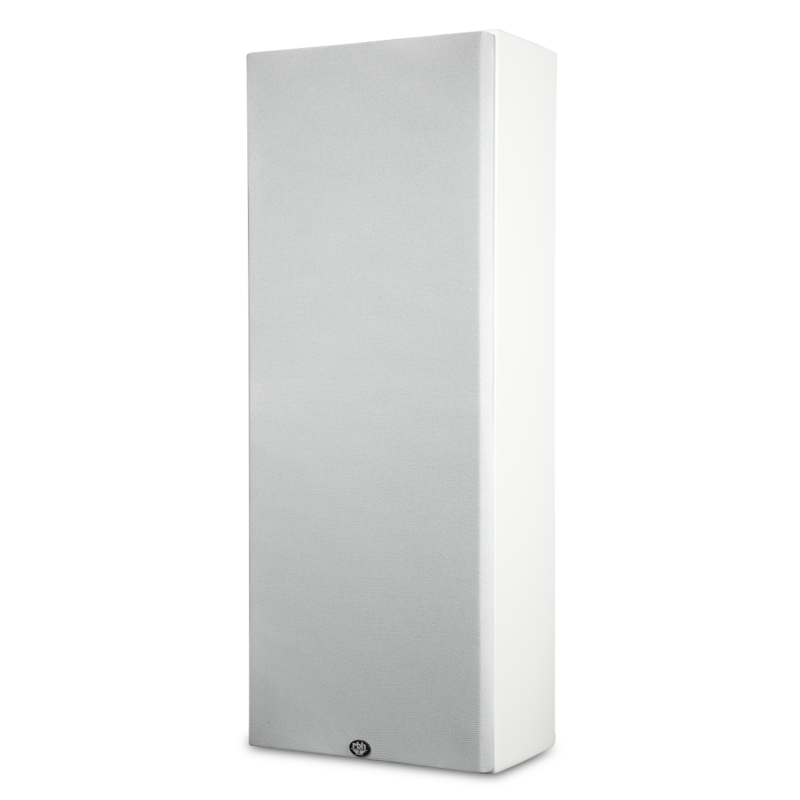 It can do it all. 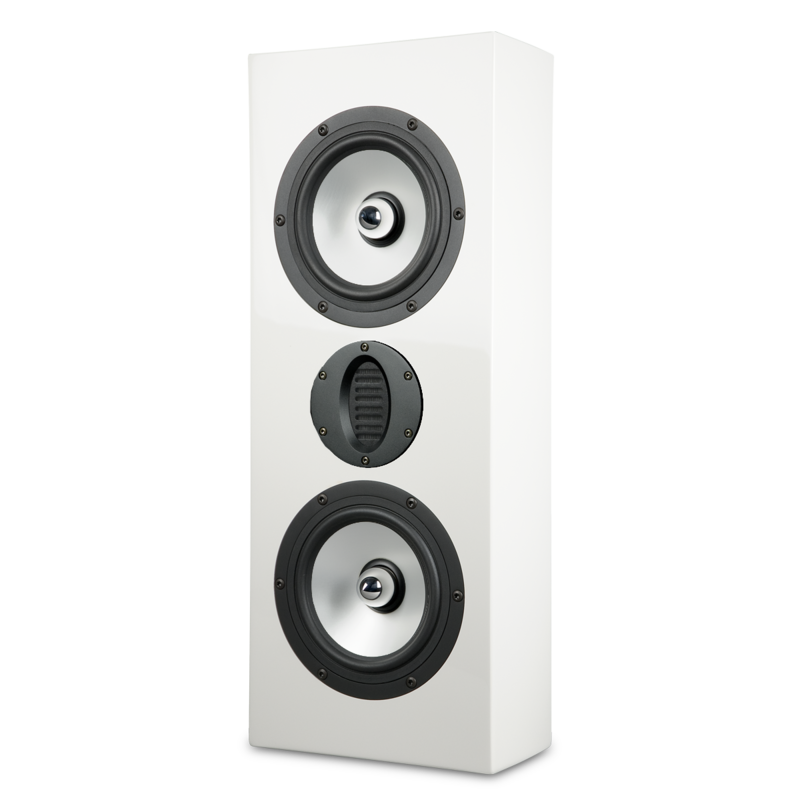 Seamlessly timbre matched to the entire reference SV family for easy integration as desired. 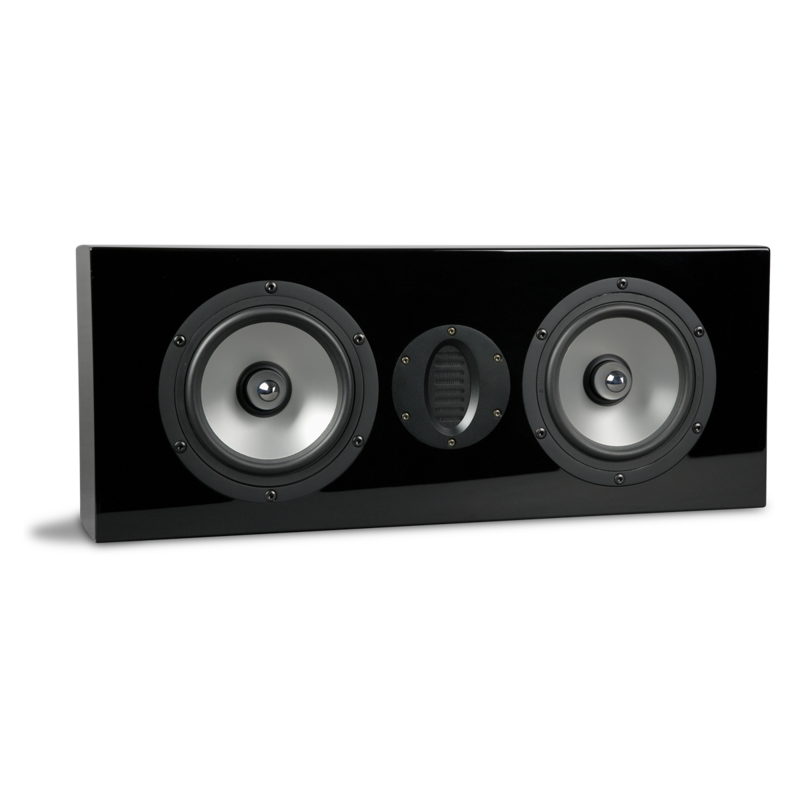 Mount the SV-661WR throughout the home for music listening nirvana! Mounting is easy via a “French cleat” system. 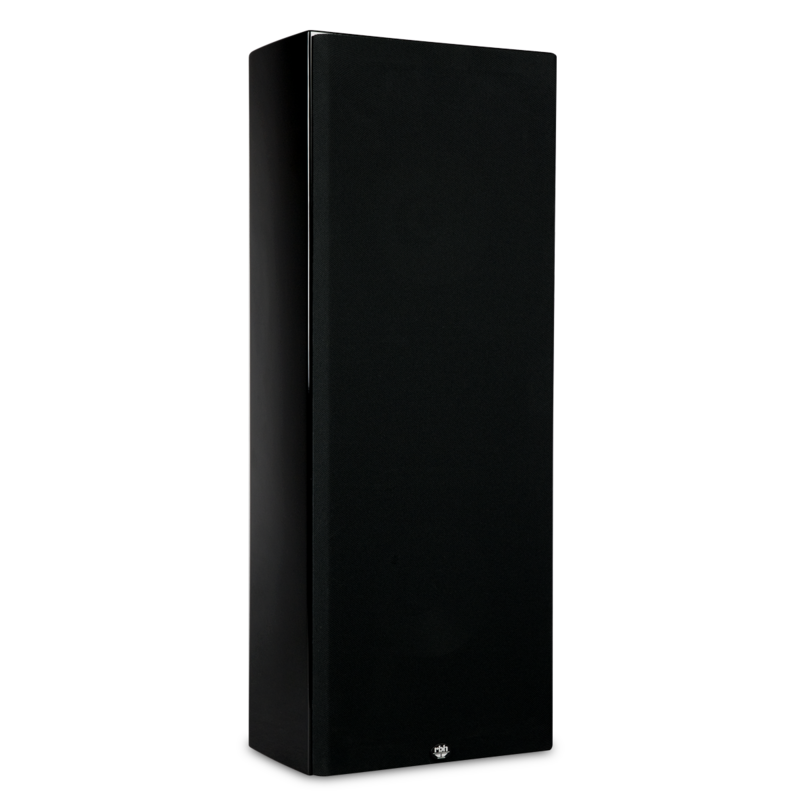 For all Signature SV Series Speakers click here.